Every year I host a faculty essay reading at my university for our collective entertainment. At the beginning of the semester, I choose and cajole a dozen colleagues from across the curriculum to write personal essays on a shared subject. Then, sometime around Thanksgiving, I invite the rest of the campus to come hear them read the resulting essays aloud. It’s always a fun evening, everyone feeling proud afterward of what they accomplished. 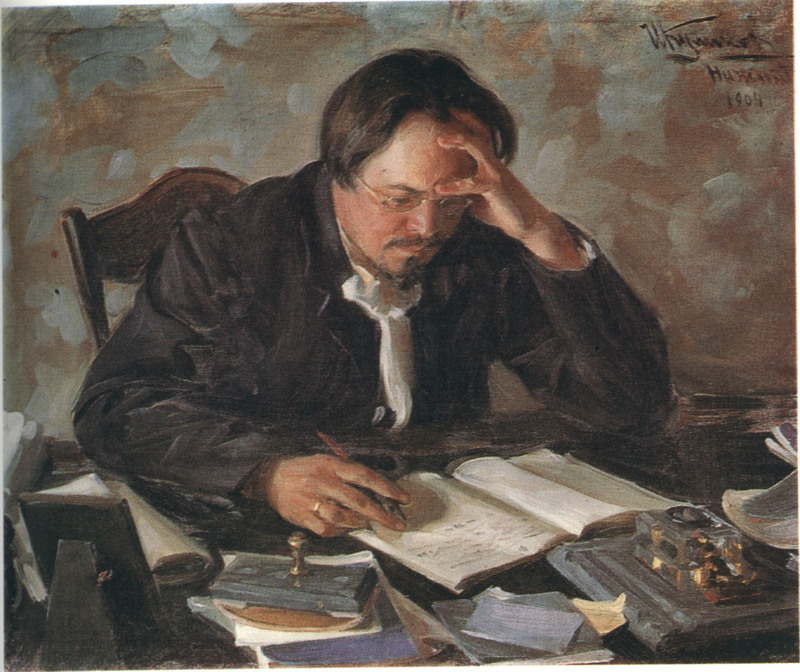 Though the selected essayists have composed entire dissertations of scholarly writing, most have never set out to write for entertainment alone, so getting them to do it necessitates pep talks from me along the way as well as a fair amount of collaborative back-and-forthing between them and the trusted readers I encourage them to seek out. When they report to me on how it’s going and, afterward, on how it went, my colleagues are bashful and sincere and loveably modest as at no other time in my interaction with them. “I got my daughter—she’s in high school—to read through it and make sure it made sense,” a grizzled professor of engineering tells me. Another tells me how, in the course of writing about a Picasso painting her autistic son loved but she didn’t, she kept asking him questions and managed, through these exchanges, to get a rare glimpse of the world from his perspective. Yet another colleague makes an appointment with me after the reading to work on improving his essay even more. He takes away from our discussion an argumentation skill that he is still bringing up in meetings years later: that you can’t convince someone of a truth unless you show it. That’s the part of the event I like the most—my colleagues’ accounts of the process of composition. It’s so thrilling to watch seasoned writers grow into better writers through the humbling practice of sharpening iron on iron. Hearing the essays read aloud—every one of them so good!—and then witnessing the enthusiasm with which their audience applauds their achievement—yes, very good!—confirms what I am always telling my students: that, we humans having been made in the image of our creative God, our practice of creativity is as holy as the exercise of any of God’s other traits. And as pleasurable. It often makes me feel a little guilty that my work, both as a teacher of writing and as a writer myself, is so enjoyable. It hardly seems like work at all, much less holy work, as I have come to think of it. But when we write well—when, through our words on a page, we interest and engage an audience in what is true and lovely and admirable and excellent—we are performing the work of God. When asked what God’s work is, Jesus says, “to believe in the one he sent” (John 6:29). Writing, and teaching others to write, helps me to believe ever more confidently in the One God Sent—through whom, says John, “all things were made; without him nothing was made that has been made” (John 1:3 NIV). 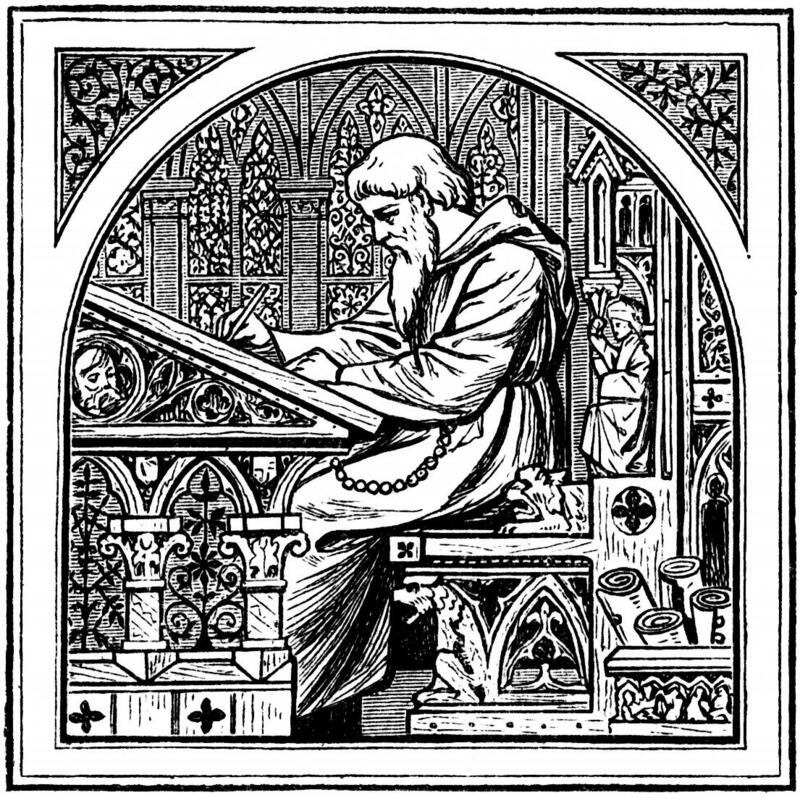 Good writing recreates, in words, what has been made through the Word and offers it up to others for their contemplation and enjoyment. What work could be more sacred? This entry was posted in Encouragement, Writer's Life, Writing and tagged devotional, encouragement, encouragement for writers, writing, writing life by patty kirk. Bookmark the permalink. Patty Kirk is the author of three spiritual memoirs, a food memoir, and a collection of essays. Raised in California and Connecticut, she teaches writing at John Brown University, where she is Writer in Residence and Professor of English. In addition to writing and teaching writing, Patty's passions are cooking, gardening, watching birds, and running on the back roads. Contact her through her personal website: https://pattykirk.com. Patti—-i LOVE this post! The theology of language and writing is near to my heart and brain. AND—how brilliant to draw other faculty into writing and sharing essays. It sounds like a good time, and lots of learning, was had by all. I agree with you. Very few things are as exciting and rewarding as leading others in their writing. We all become students again, no matter how many degrees after our name, under the work and truth of the pen. Thanks for such excellent inspiration! Thanks for the exuberant response, Leslie! Our faculty reading is in its seventh year. I love it. Thanks Patty. What a great inspiration to start out my Sunday morning. God bless your day. You’re welcome, Sharon. Have a happy Sabbath! Our women’s Bible study group is memorizing Phil 4:4-9 for class this morning. How wonderful, and applicable, to read part of that text in your post today. I will share your post with them, also, encouraging some college teachers and college students in the group, as well as those of us who are amateur writers, with some excellent thoughts. Many blessings upon you and your class. Glad you liked the post! Thanks, Patty. Wonderful thoughts. I’ve always thought that if reading can be a holy act; interacting with God’s Word and other writings that give us courage and some sort of greater eternal perspective, then creating and writing ought to be doubly so. Your own writings have made me think of God and His Kingdom in new ways, and that, to me, IS a holy thing. Thanks, Greg, for your kind words–and for your ongoing encouragement. What a great supporter of writers you are! Patty, the busy day of ministry yesterday didn’t give me time to respond, but your post helped me sail through the day and gave me the heart and encouragement to press on with my writing. God bless you! Yes, press on, Melinda: Writing can be ministry too! This is such a good perspective on our gift of writing…thanks so much, Patty! Thanks for your uplifting words! I’m really allergic to self-promotion (to my agent’s and publishers’ woe), but I guess I should point out, since you say you’d like to read more, that I have whole books out there too, if you’re interested. My first was about my struggles as a newcomer to faith in adulthood called Confessions of an Amateur Believer. Then there’s one about getting a sense of our invisible, inaudible, intangible God’s presence called A Field Guide to God. And a spiritually focused food memoir (with recipes!) called Starting from Scratch. And a just out book on the incarnation called The Gospel of Christmas. I have a brand new one coming out in the spring called The Easy Burden of Pleasing God about how we believers tend to ratchet the work of God into all kinds of heavy burdens that it’s not–for ourselves and for others. All are–or, in the case of Easy Burdens, will be–available through Amazon.com, Barnes & Noble, etc. It’s a fun time for all involved! Keep at it, Ben, spreading the gift!